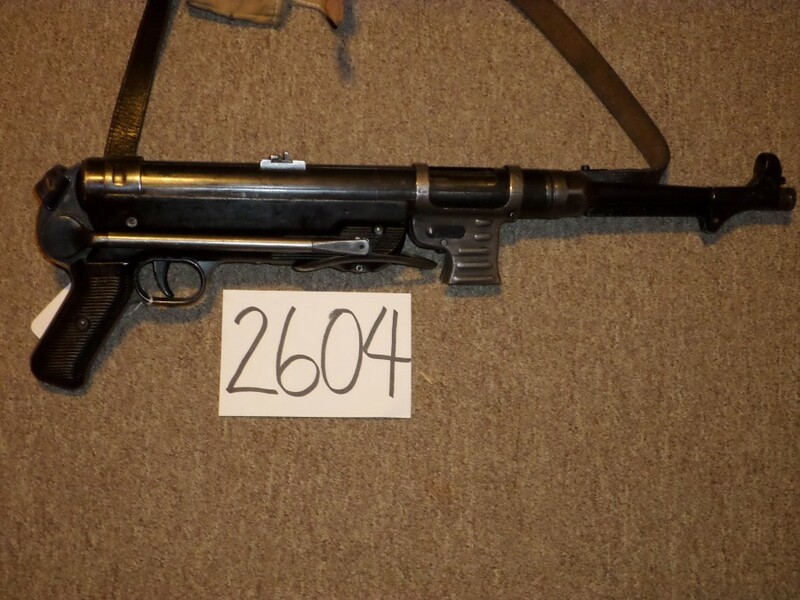 MP 40 by Erb in excellent condition with excellent blue and stocks. 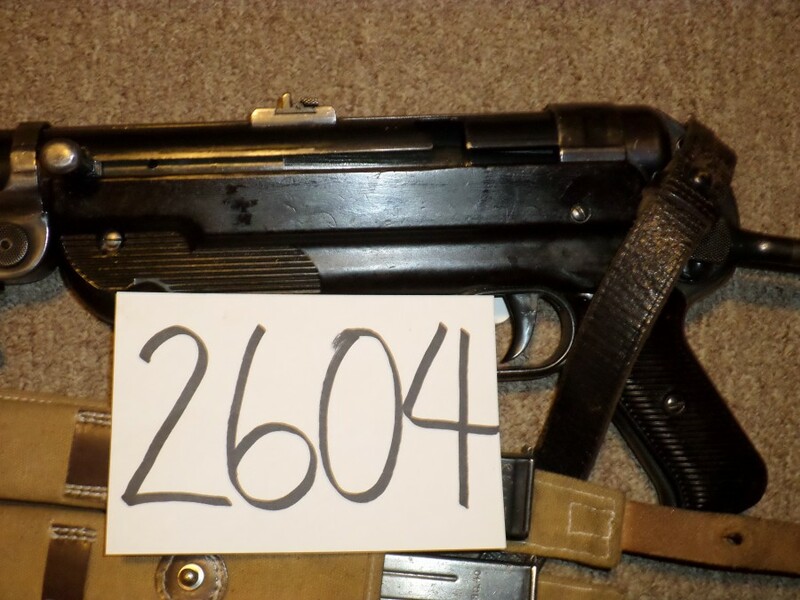 Gun is BNZ 41 with all numbers matching except the rear sight leaf! 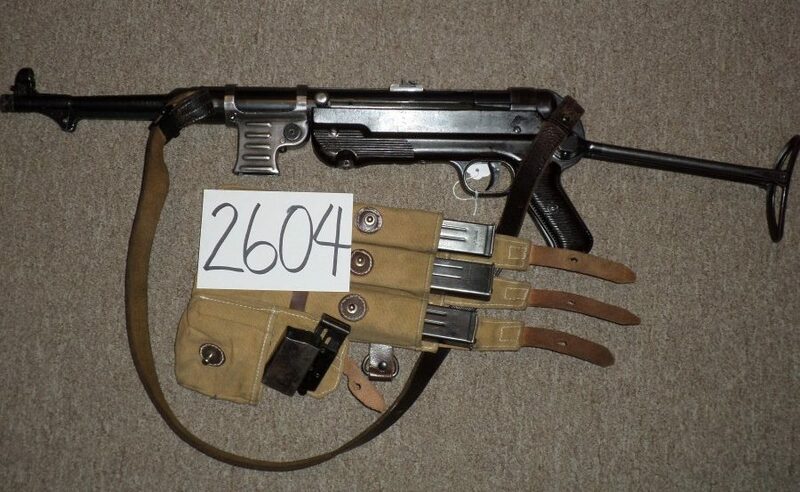 Complete with 3 original magazines, pouch, original loader, original sling. Excellent bore. Really nice example.